Mrs Aisha Buhar, wife of Nigerian President has applauded the renewed commitment of wives of governors to champion RMNCAH+N (Reproductive Maternal Newborn Child Adolescent Health and Nutrition Advocacy) in their states. Noting that it is a great feat and a significant milestone towards reducing the high mortality of women and children in the Nation. 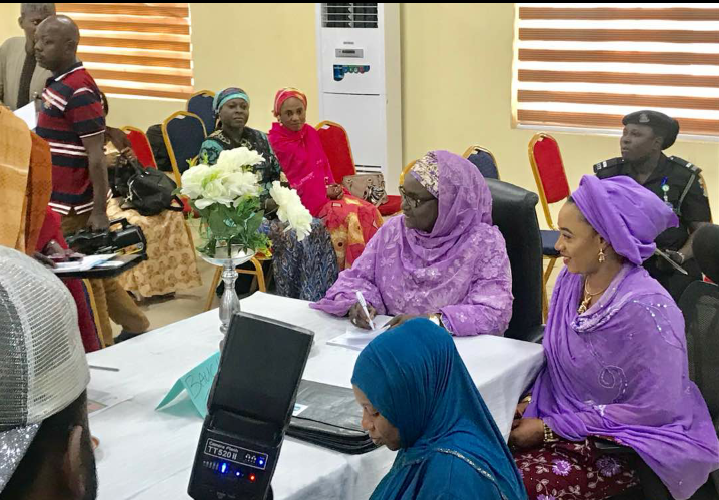 Mrs Buhari, speaking at the kick off, of the Future Assured second tier of RMNCAH +Advocacy training supported by The Bill and Melinda Gates foundation, where she was represented by a regional co-ordinator of Future Assured Hajia Hansatu Zannah. 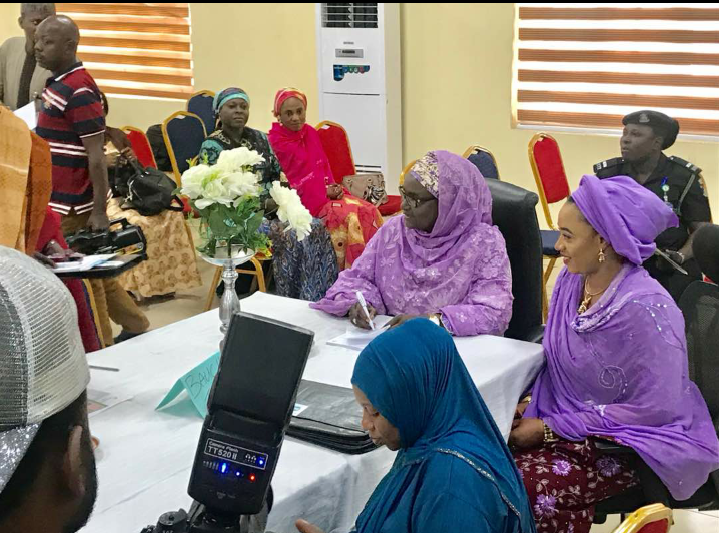 Earlier the wife of the Bauchi state Governor and Chairperson of the Northern Governors wives forum Hajiya Hadiza Abubakar had commended Dr. Mrs. Buhari for her commitment to reducing mortality rates and called on government, development partners, private sector participants, religious leaders and community leaders to be proactive in championing the campaign and also be active in the sensitization process. 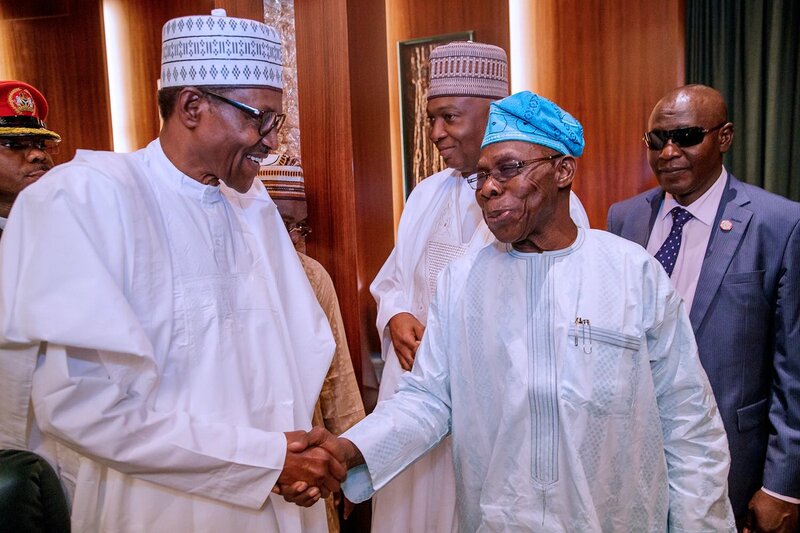 Future Assured the non govern mental organization of the wife of the President seeks to contribute to the acceleration of efforts to End Preventable Maternal, New born and Child deaths through advocacy and the strengthening of accountability mechanisms to enhance the peace and development of Nigeria. 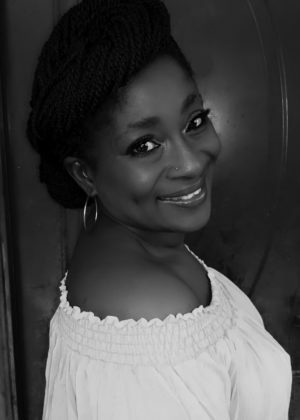 The workshop is aimed at equipping the Wives of Governors with necessary tools to achieve the objectives of securing the future for women and children in RMNCAH+N Advocacy plan in their various states.